Happy Monday, friends! I hope you had a great weekend! I’m in LA for a quick work trip and it’s great to be “home!” I’m so excited to share more about the Gibson Glam collection! I’m so thrilled to be a part of it and I am so excited to show you more behind the scenes footage! Be sure to follow along on my STORIES today to see more fun!! 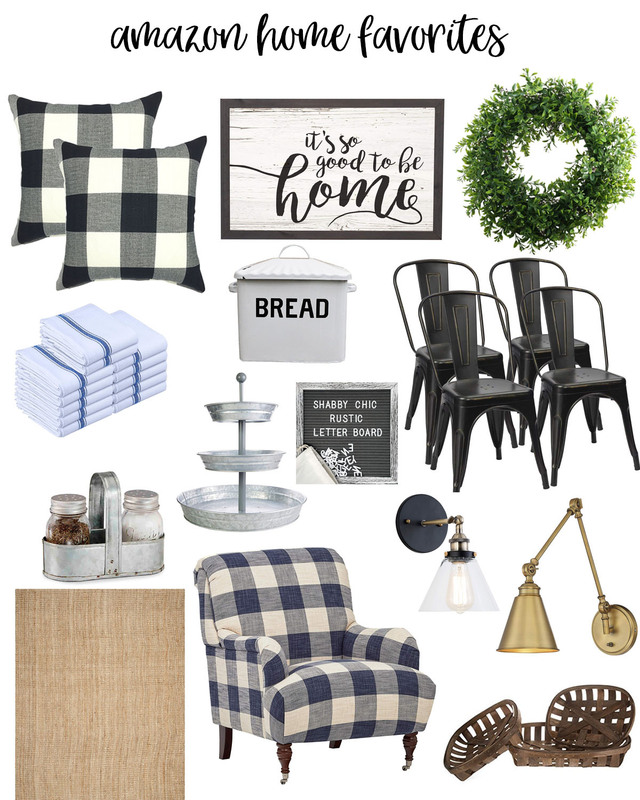 Here’s a peek at some of my recent favorites from the Amazon Home Decor farmhouse section! 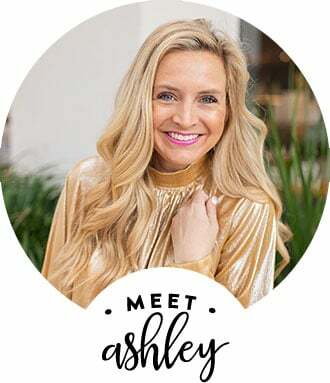 They have some amazing deals and some of the cutest stuff! And yes, my BREADBOX is from Amazon as well as a few other things from this list!! Take a peek at my Amazon Home Decor faves! Which Amazon Home Decor items are your favorite? The CHAIRS will be making an appearance in my casa, very soon! Have a great Monday, friends! XO!